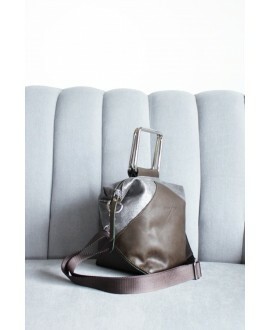 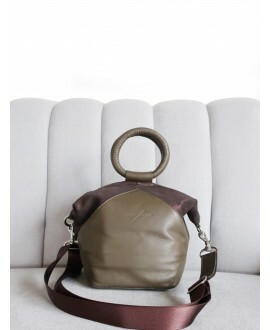 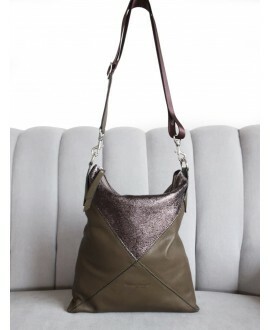 This Helena Hobo style in Olive coloured soft leather is extremely light and durable thanks to the top grade leather used in making it, as well as the elimination of all unnecessary metal compondents in the bag. 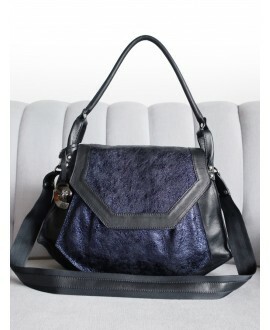 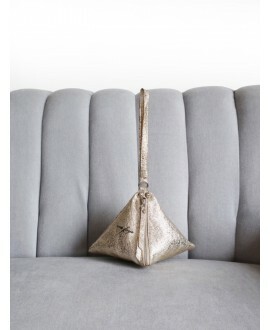 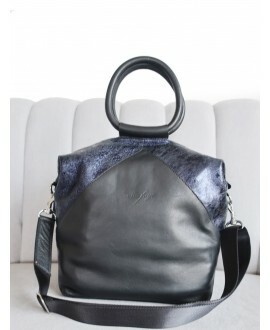 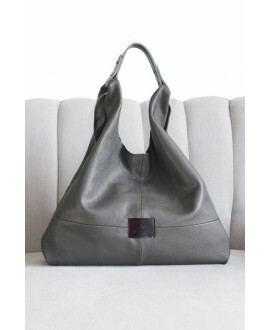 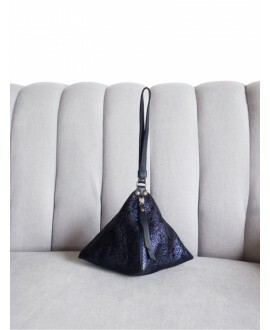 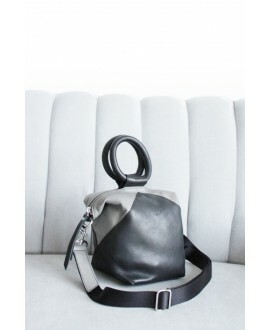 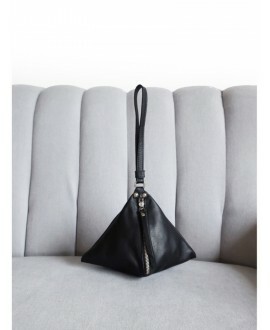 This Helena bag has a hand stitched black leather embossed Ana Faye logo attached to the front of the bag. 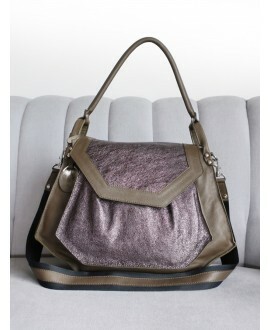 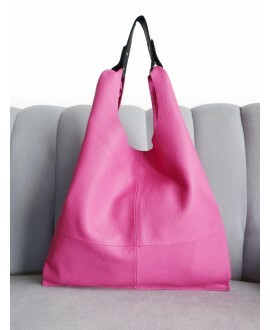 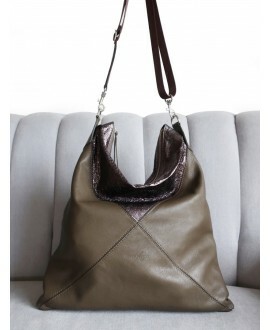 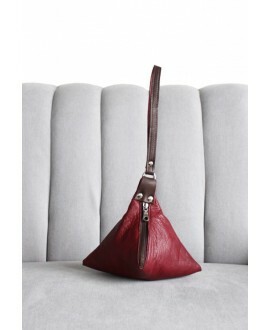 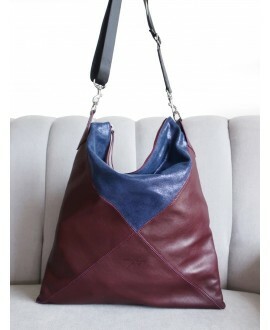 It is a simple elegant timeless everyday bag, which has an inner zipped bag to house all your valuables inside.